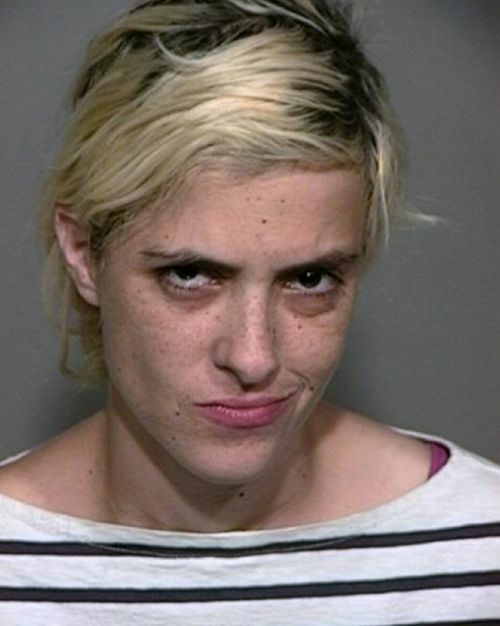 Samantha Ronson has been official charged by the San Bernardino County D.A. with two counts of misdemeanor DUI stemming from her arrest on last week on her way home from Vegas. Girl blew over twice the legal limit… at like 10:30 am. Talk about a bender! Anyhow, if she is convicted, Sam faces up to six months in the pokey where Lindsay Lohan would have to pay her a visit. But chances are that Sam will only be placed on probation… this is her first time. But… question is…. will this be her last?